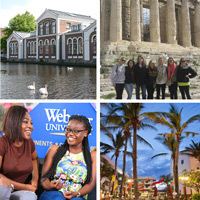 Webster has over 20 summer programs in 14 countries that with a variety of course disciplines and dates to meet every students’ interests and needs. 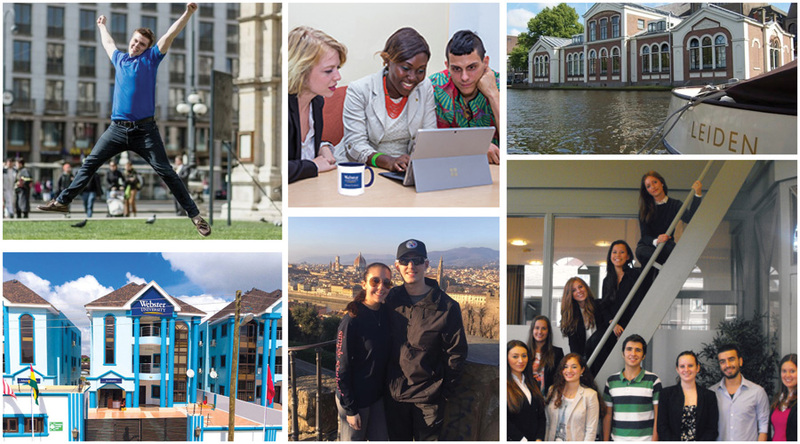 Check out the Summer Programs page on the Office of Study Abroad website for a full list of offerings. Applications for summer study abroad programs are quickly approaching. Encourage your students to start an application to study abroad. New study abroad scholarships and the established Webster World Traveler Program, which provides free roundtrip airfare to students- are available for undergraduate and graduate students to make it easier for students to participate in these experiences. If you would like to talk about how study abroad can fit into your Webster experience, please call the Office of Study Abroad at (314) 246-6988 or worldview@webster.edu.